deep cleans and removes surface contaminants like tree sap mist, bug residue, paint overspray, road tar, rail dust, and other stubborn dirt. Makes your finish super-clean and smooth as glass. Safe for all surfaces. Clear coat safe. Medium grade for medium to heavy surface contaminants. The quality of clay magic same as other famouse brand. 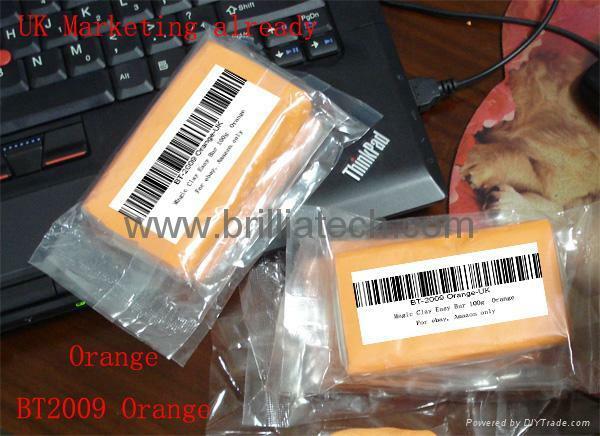 We have do many OEM to oversea marketing.